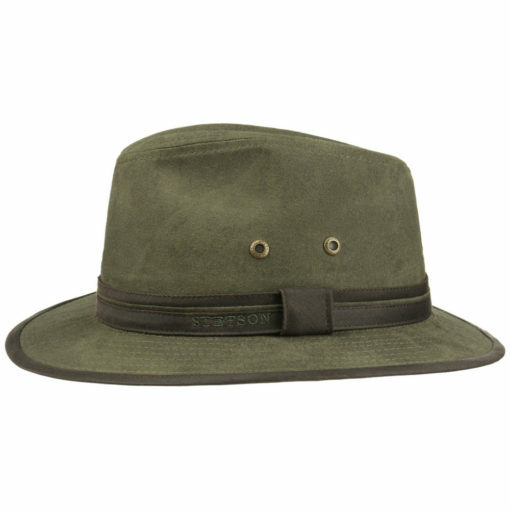 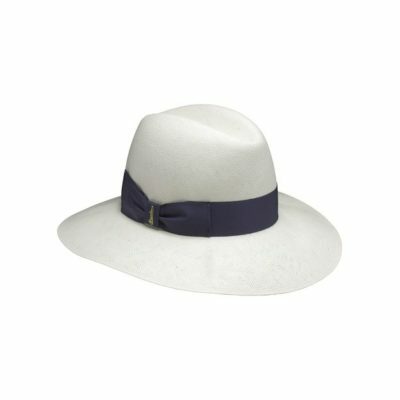 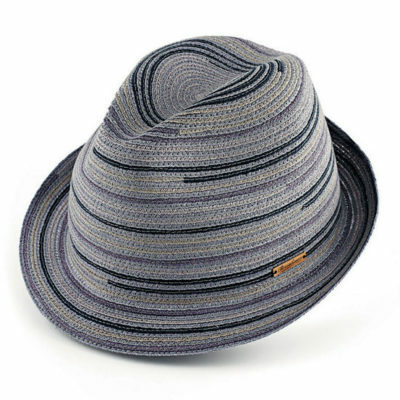 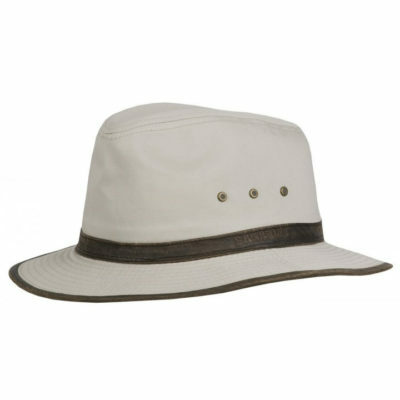 An excellent traveler hat made by Stetson, from 100% Cotton, for comfort and longevity. 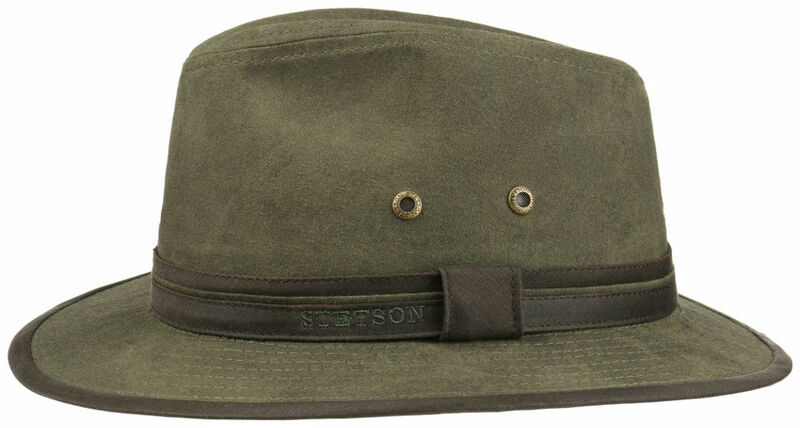 have a Leather Look. 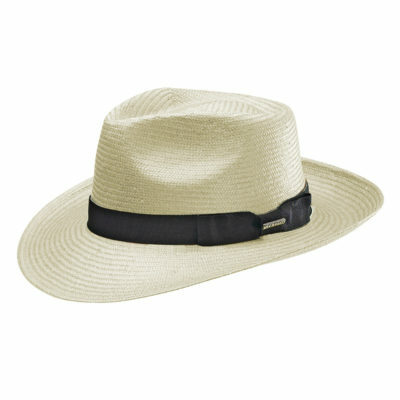 The Stetson logo is, discreetly, embroidered on the side of the ribbon. Classic style, Earthy looking, with metallic ventilation eyelets, and a stitched, 5,5cm brim, is an ideal choice for your active lifestyle and your travels.